On July 1, 2014, almost 7 in 10 Canadians, or 24,858,600 people, were living in a census metropolitan area (CMA). In turn, more than one in three Canadians (35.3%) made their home in Canada’s three largest CMAs—Toronto, Montréal and Vancouver. Between July 1, 2013 and June 30, 2014 (2013/2014), the population growth rate was considerably higher for Canada’s CMAs (+1.4%) than for non-CMAs (+0.4%). In comparison, for Canada as a whole, the population growth rate was 1.1% during this period. The stronger population increase in CMAs was mostly the result of higher levels of international migration in CMAs (+1.0%) compared with non-CMAs (+0.2%). During the past year, the population of the Toronto CMA broke the 6 million threshold, reaching 6,055,700, while the population of the Montréal CMA passed the 4 million mark (4,027,100). For a third consecutive year, the four fastest growing CMAs were in Alberta and Saskatchewan, with Calgary (+3.6%) reporting the largest population growth. It was followed by the CMAs of Edmonton (+3.3%), Saskatoon (+3.2%) and Regina (+2.8%). 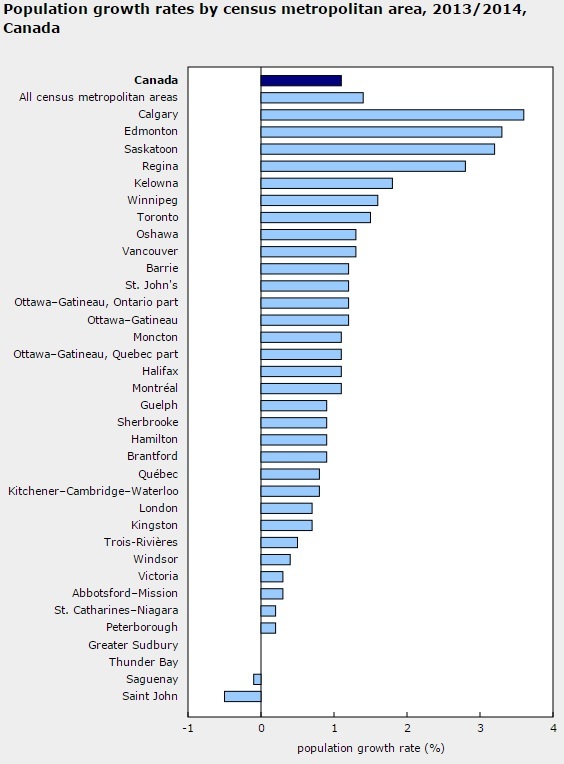 Kelowna (+1.8%), Winnipeg (+1.6%) and Toronto (+1.5%) were the only other CMAs in the country to post population growth rates higher than the national CMA average rate (+1.4%). In contrast, Saint John (-0.5%), New Brunswick, was the lone CMA in Canada to see its population decline significantly. International migration was responsible for just over two-thirds of the population growth of CMAs in 2013/2014. All CMAs with over 1 million inhabitants reported growth rates from international migration of 1.0% or higher, accounting for most of their population growth (71%). Three CMAs with under 1 million inhabitants, all on the Prairies, had the highest rates of international migration growth: Regina (+1.9%), Saskatoon (+1.8%) and Winnipeg (+1.7%). Toronto CMA continued to post the highest net international migration with an increase of 79,500 people, or 31% of the total for Canada. However, this proportion represented a decline from 2003/2004, when the Toronto CMA accounted for 48%. 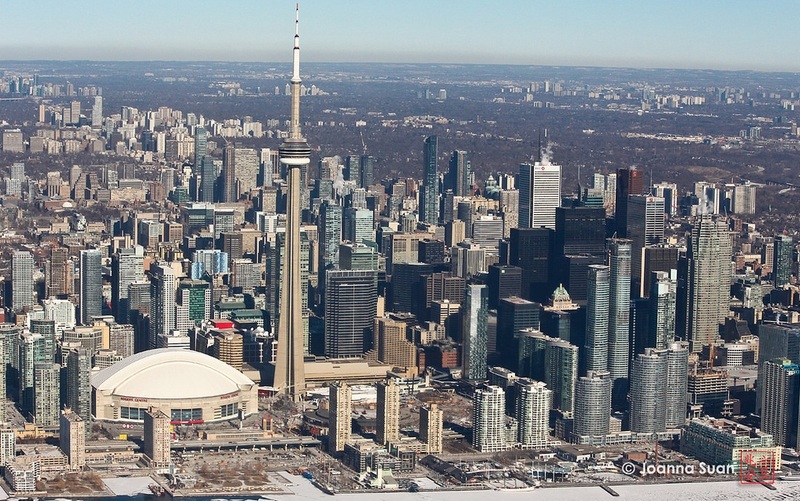 The five Prairie CMAs were the main beneficiaries of the decline in Toronto’s proportion, as their contribution to Canada’s net international migration rose from 9% to 22% in the past decade. In most of Canada’s CMAs (28 of 34), net interprovincial migration was zero or negative in 2013/2014. 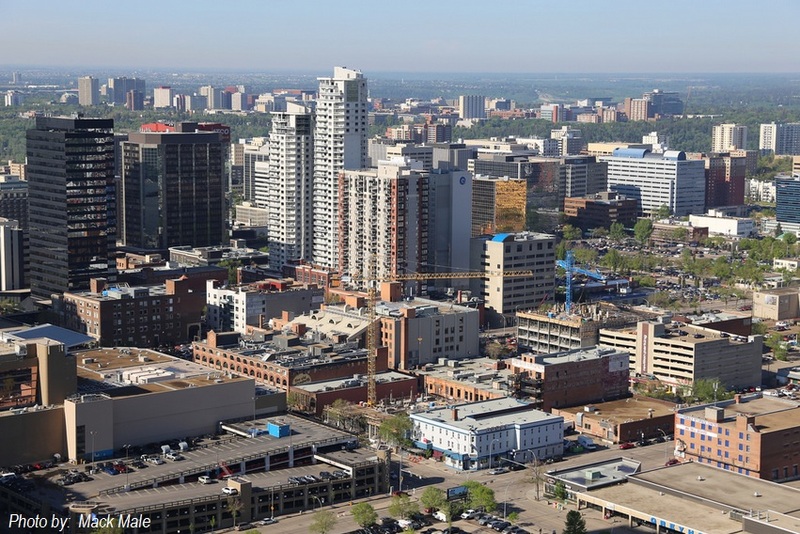 The CMAs of Calgary and Edmonton recorded the highest interprovincial migration growth rates in Canada (+1.0% each), which contributed to their strong population growth. Interprovincial migration growth in Saint John (-1.0%) was the lowest in the country, evidence of the population decrease observed in this CMA.